When you want your HTC One S to be fully customizable, you need to get access to the root section of the phone. When you have access to this section, you can perform many tweaks to the settings, making the device perform better and also having full control over the apps and themes that you can add to it. The following is about how to root HTC One S.
Thanks to Wondershare’s dr.fone application, you can now root HTC One S easily and safely. Although you are warned about making certain changes by the manufacturer, and risk losing your warranty, you can now root the device quite easily. You get so many benefits from rooting the device, and here are some of them. To remove unnecessary apps, you need access to the root section of the device. By removing bloatware, you free up more space to load apps that you actually need and frees up processor resources so the device works better. 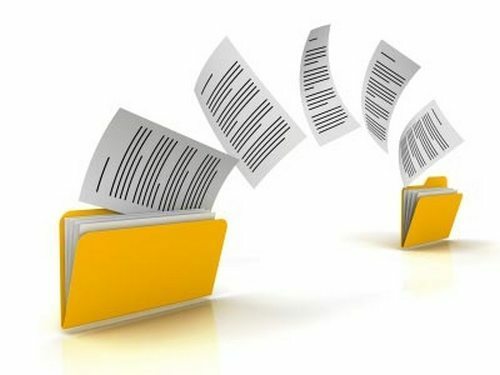 When you backup a phone with no access to the root section, you will have a copy of your apps and files, but some system files and settings will not be added. In order to get a full backup if your device, you need to perform a HTC One S root process. When developers come up with updates, some are not provided by the manufacturer of the HTC One S until after a while. 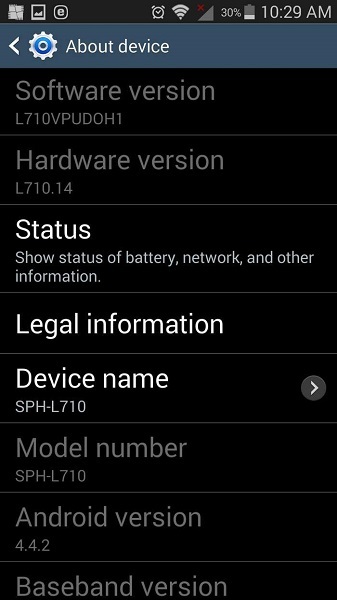 When you root HTC One S, you are able to get such updates from developers who port them directly to users. If your device has been having issues with performance, or you simply want to change how it looks you can now install custom ROMS developed by famous developers like Lineage OS, Paranoid Android and MIUI. Today, you can make your HTC One S perform faster than normal, a process known as overclocking, but this drains battery power faster. You can also choose to extend the battery life by underclocking the device. Access to the root section allows you to install apps that are not on PlayStore. When you root the HTC One S, you will be able to install any app that you desire. 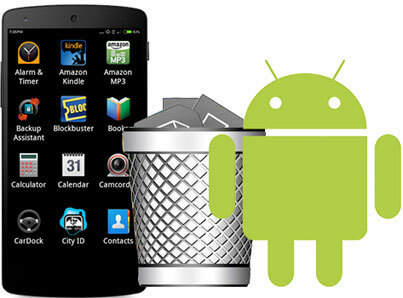 The compatibility with your device will no longer be an issue as long as you have the right Android version. The Android theme does not change much from one version to another, and sometimes this can be boring. When you root HTC One S, you are able to install any custom theme/fonts that may appeal to you. Before you attempt to root HTC One S you should have a backup copy of your phone, know the system details and get the right drivers. Create a backup of your phone, so you can restore it should anything happen to interrupt the rooting process. Interruption of rooting can brick your phone, but with a backup, you can restore the phone and then try to root it once more. Certain drivers are necessary for proper communication between your phone and computer during the root process. The Android Debug Bridge will get the correct drivers for your HTC One S.
Once again, any interruption of the root HTC One S process could end up bricking your phone, so you have to make sure that it has enough battery power to keep it on during the whole process. 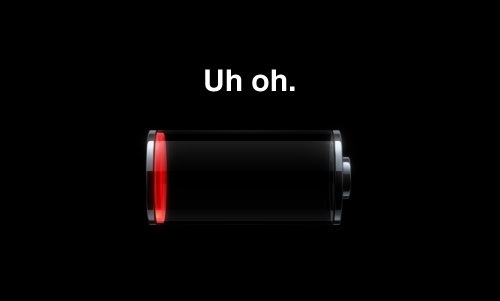 Have at least 60% to 80% charge before you root the phone. Get to know more about the system specifications of your phone before you attempt the HTC One S root process. From the homepage, go to the settings and then click on “About” phone. You will be able to see details such as Android Version, Kernel or Build Number among many others. These are details required to choose the right root method. Part 3: How to root HTC One S with Android Root? dr.fone from Wondershare is a versatile tool that you can use to root your HTC One S safely and easily. In this part of the article, you get to know how to root HTC One S using some simple steps, but each is very crucial. After this, you will be able to root your phone and unlock a whole world of potential for it. Install and launch dr.fone toolkit for Android. Then select Root from all the tools. Connect the device to your computer and wait for it to be recognized. 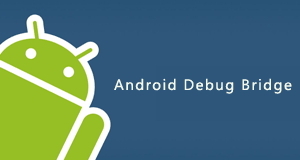 You must have the phone in USB debug mode; phones that run on Android 4.2.2 and later will present you with a pop-up message asking whether the phone should be turned to USB Debug Mode. Simply click on “OK” and then wait for the computer to recognize the phone. After the computer has recognized the HTC One S, click on “Start” and then wait for dr.fone to determine which the best rooting process for your particular device is. Do not disconnect the phone from the computer from this point onwards. When the HTC One S has been recognized, click on the “Root Now” button and let the process continue uninterrupted. You will be required to confirm whether the HTC One S root process should continue; this is very important since the process is sensitive. Click on the “Confirm” button and then let the root process continue unabated. To ensure no interruption occurs during rooting, it would be best to disable or remove the SIM cards from the phone. The above process details how you go about doing a HTC One S root. Now you can fully customise how your phone performs, looks and even what apps it should have. 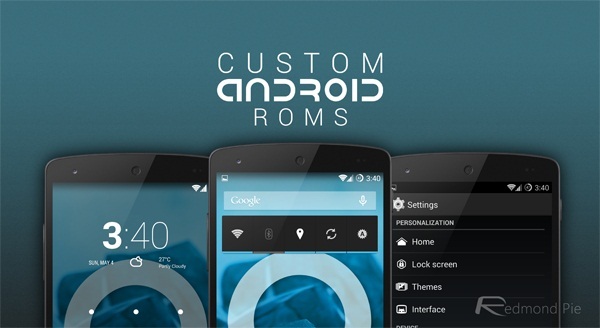 You will be able to get ROMS, Themes and make a lot of changes that will make your phone look and perform like new. Similarly, if you have an old phone and you cannot get access to certain apps and updates that require the latest Android Version, not traditionally accepted by your device, you can root is and continue with the updates. dr.fone by Wondershare is a great application, which comes with a lot of useful tools, including the rooting tool, which make your phone much better and enable you to safely store your data and files on your computer.